Bernie Sanders joined Disneyland workers this weekend in Anaheim, calling out Disney CEO Bob Iger and demanding better wages. 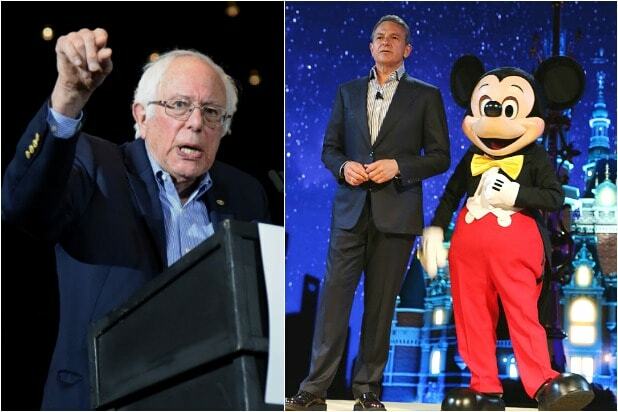 While the Vermont senator commended Iger for cancelling ABC’s “Roseanne” following Roseanne Barr’s racially charged Twitter comments this past week, Sanders also argued that despite reporting $9 billion in profits last year, Disney has not paid its theme park workers a living wage. According to the Orange County Register, Disneyland says that it has made an offer to Anaheim worker unions that would immediately raise entry-level employees’ wages to $13.25 an hour and raise it to $15 by 2020. However, the unions are gathering signatures for a municipal ballot initiative that would require large companies taking subsidies from the city of Anaheim — namely Disney — to raise their minimum wage to $15/hour in 2019 with a $1 increase each year through 2022. Further increases based on the cost of living in the city would also be added as required. 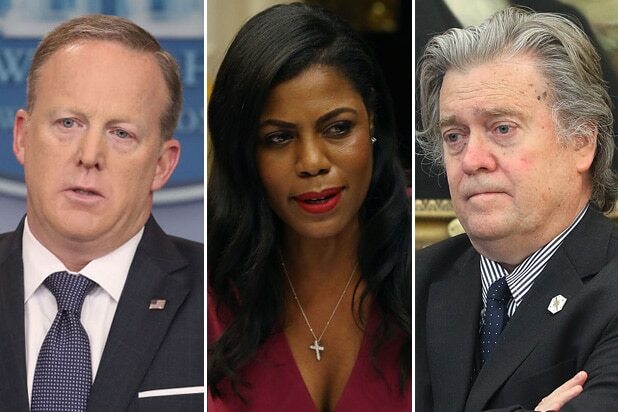 In February, a survey conducted by Economic Roundtable and Occidental College found that 73 percent of Disneyland workers don’t earn enough to pay for rent, food and gas, and that 11 percent say they have been homeless or have not had their own residency in the last two years. Disneyland has disputed the survey’s accuracy.